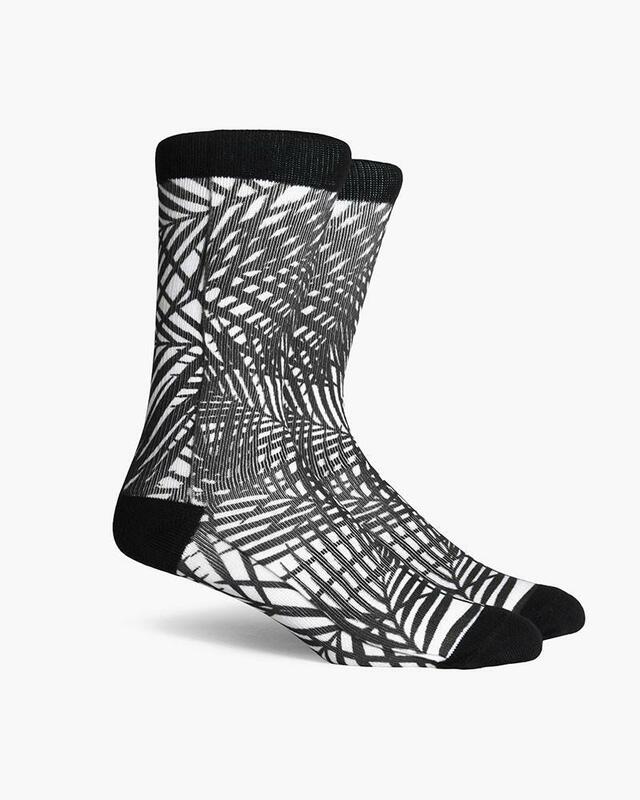 Like a late night laser light show for your feet. A collection inspired by the state we call home. Special dye techniques and coastal inspired prints come together to reflect classic California character. Easily elevate your everyday. • Strong low profile seams to eliminate irritation and strengthen durability.